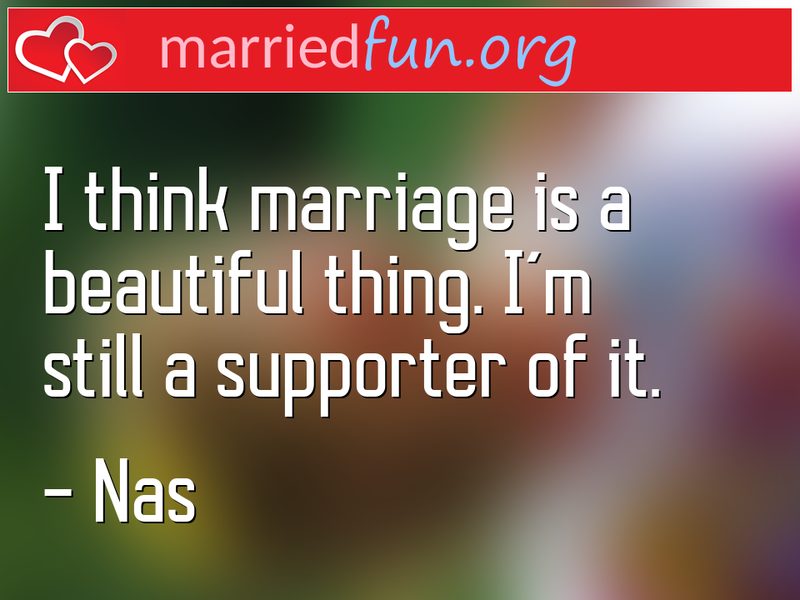 Marriage Quote - I think marriage is a beautiful thing. I'm still a ... - Married Fun! Featured Course: Advanced Parenting Skills - BEST Parenting Class Ever!